Sitting alongside the iconic East Coast mainline, Heaton has been closely linked to the railways since the 19th century. It provided a home to some of the earliest electric locomotives in the world as well as record breaking steam and diesel locomotives. The 1970s saw Heaton Depot redeveloped to house the new High Speed Train, a design icon and the fastest diesel train in the world. In our February talk, Andrew McLean, Head Curator of the National Railway Museum, will explore Heaton’s railway history – not just the locomotives small and large but the impact that this railway presence has had on the local area too. The talk will take place at The Corner House, Heaton Road, NE6 5RP on Wednesday 24 February 2016 at 7.30pm and is FREE to Heaton History Group members. Non-members pay £2. The doors open at 7.00pm. You are advised to take your seat by 7.15pm. Please book your place by contacting maria@heatonhistorygroup.org / 07443 594154. FULLY BOOKED. Andrew McLean is Head Curator of the National Railway Museum. He was previously a curator with the National Trust in Yorkshire and the North East. Andrew has written articles and books on a diverse range of subjects from architecture to the execution of Mary Queen of Scots. He is a member of the Railway Heritage Designation Advisory Board and the Institute of Railways Studies. His book The Flying Scotsman: Speed, Style, Service will be published by Scala in February 2016. This entry was posted in Events and tagged Heaton depot, Heaton Station, railways on November 27, 2015 by oldheaton. 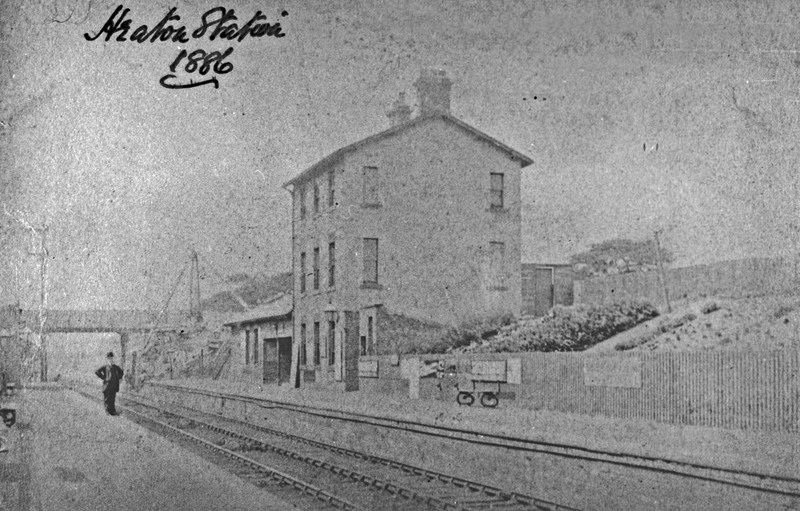 I came across a photograph on your website of a steam engine in Heaton South Yard. It’s a Class B15 No.825 which was unique in having uniflow cylinders which meant that the steam flowed in one direction through the cylinders. This was a system common on the continent but never took off in this country.Savings were obtained but to no great extent operating this loco. 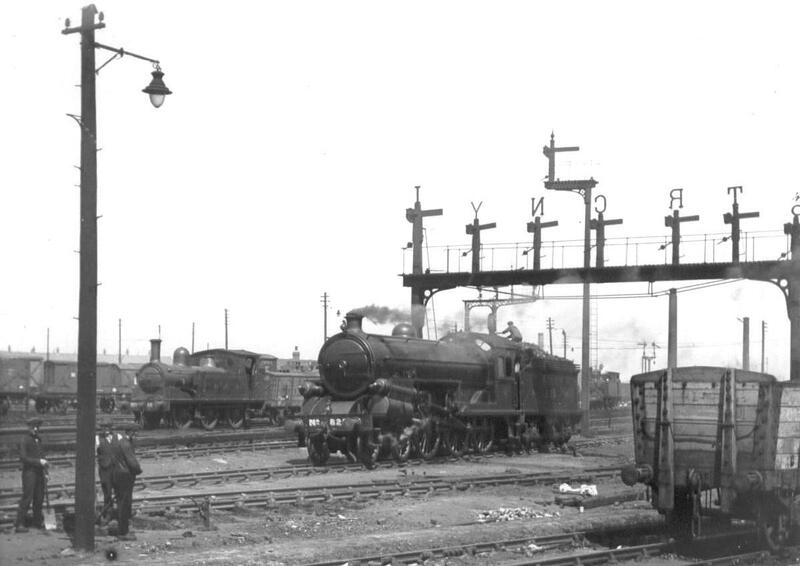 Attention from fitters was execessive compared with other locos with standard cylinders of the same class so, in March 1924, she was sent to Darlington Works to be rebuilt with standard cylinders.